Murphy’s Automotive Solutions is a family-owned and operated certified NAPA Autocare Center. 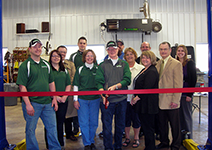 This new 3,300-square-foot start-up is located in the Town of Oswego. Murphy’s offers full-service automotive repairs, maintenance and diagnostics. They provide auto care to most foreign and domestic cars, including trucks up to 3500 series. 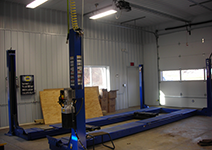 Murphy’s also offers full alignment, tire, and wheel service. Brian Murphy is the lead technician and an ASE certified master technician, specializing in the complex electrical systems in today’s vehicles. 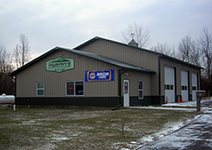 "We chose to start our business in Oswego County because it's where our friends and family are. It's home. Working with OOC made it possible. 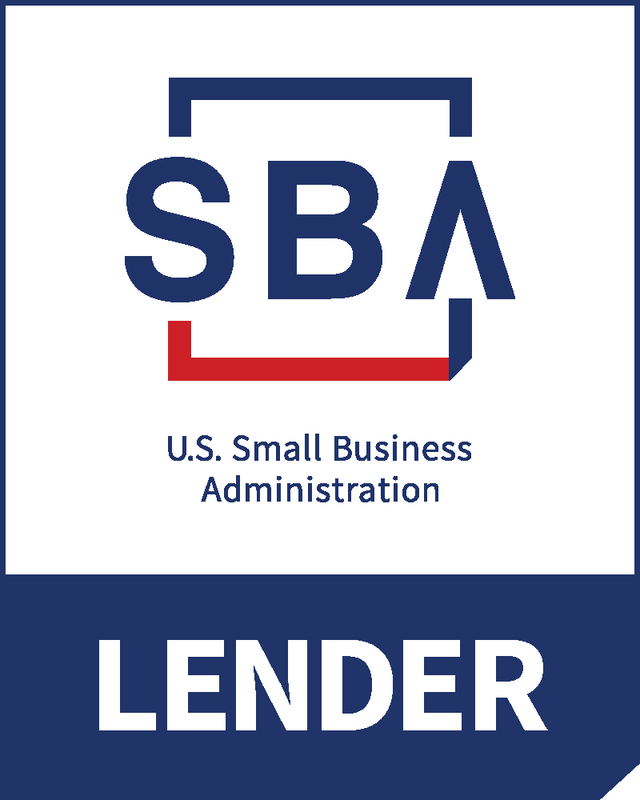 Their partnerships with the Small Business Development Center and area banks enabled us to create a strong financial package. Their support gave us the confidence to keep moving forward. They made the whole plan work!"